A jury has condemned a Georgian man to hide the death of a teacher whose slaughter remained a mystery for more than a decade after her body was burned to ash and bone fragments in a rural pecan plantation. Bo Dukes was the first of two suspects to go to trial in Tara Grinstead's death in 2005. The fate of fate and the former beauty queen did not come to light until the men were arrested in 2017. Prosecutors in Wilcox County charged 34-year-old Dukes to cover Grinstead's death by lying to the police in a 2016 interview on the case. But Duke's defense lawyer said they couldn't prove he was deliberately lying. News business reported that it took the jury less than an hour to judge Dukes on four counts, including two of making a false statement that prevents the jail of a criminal and hides another's death. 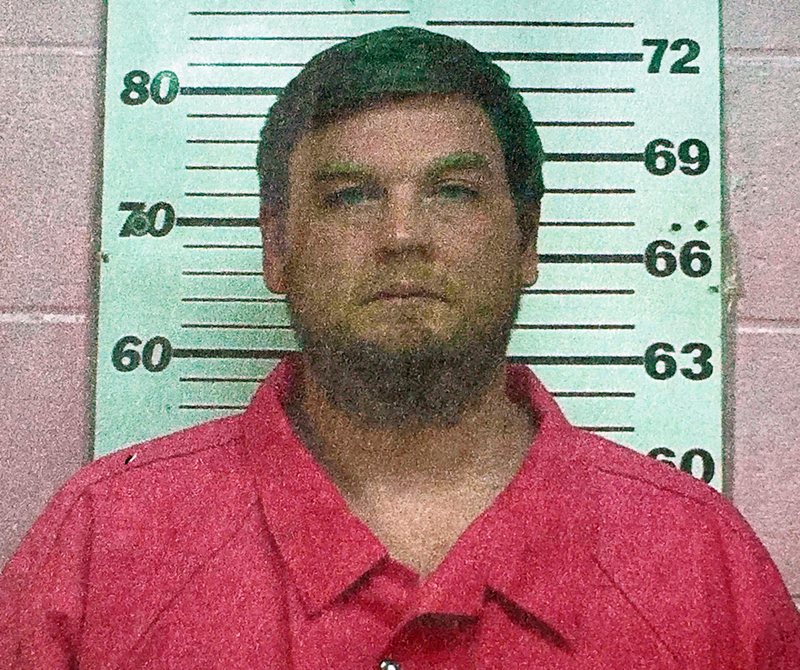 Duke's friend, Ryan Duke, is accused of murdering Grinstead's death. His trial is scheduled for April 1. A Georgian prosecutor says that a man accused of hiding a dead teacher's death has inflicted "more pain" when he lied to the police when the woman remained missing a decade later. Lawyers in Wilcox County heard closing arguments Thursday in the trial of 34-year-old Bo Dukes. He is accused of hiding a death by lying to the police about his role in Tara Grinstead's death in October 2005. Her disappearance remained a mystery until Dukes and a friend were charged in 2017. District Attorney Brad Rigby told the jury Dukes tried Protecting himself in 2016 when he refused to police that he confessed to an army buddy in 2006. Defense lawyer John Fox said Dukes failed, but could not remember a ten-year-old drunk announcement. Dukes later admitted the police in 2017.